Some administrative menu options available under Setup tab are potentially dangerous for site security if used maliciously. To minimize risk of exploitation those options are available for nobody but admins of first registered company (company 0), which are considered as site admins or super admins. It means that regardless of access setup those options are not accessible for users of any other company. For detailed instructions on how to use the above options, please follow their respective links. It is important to note that these options are disabled, but still visible, for all users except the super-admins. If already logged in as any user, except super-admin, log-out. Enter admin (or any valid name set for admin user) as your login name. Enter the password you chose when setting up Front Accounting. 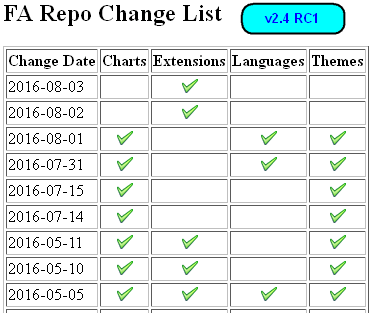 Although the FA pkg repo files seem to be dated more currently than the corrections made in the unofficial Github repo, the latter will most likely have the corrections and be the "latest" for usage. The super-admin exists only on company 0. If you are logged onto an account on any other company setup in Front Accounting, you will not be able to access super-admin options. If you still have no access to any of above special menu options, you have to fix Access Setup for your role. 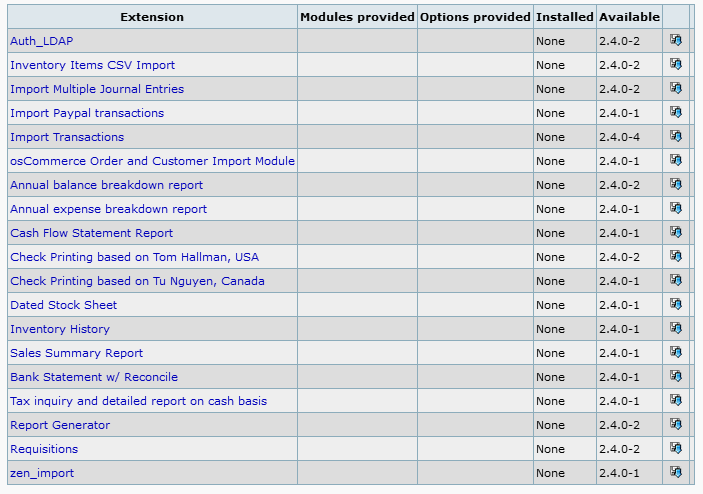 Download the GetText Language Utilities here. Split an existing partial translation (.po) and fill it out with splitting and merging with Google Translation providing the initial / missing strings and finally manually vetted. Use the likes of Transifex and GlotPress to help collaboration efforts in translating FA. To translate all FA 2.4 core strings into Google translated strings form your link like this (Arabic) and this (Hindi). To translate all FA 2.4 install strings into Google translated strings form your link like this (Arabic) and this (Hindi). Note that the English % symbol is different from the one in the Arabic translation ( &#1642; ) and has to be appropriately replaced in the latter before usage. Spaces injected in strings such as %s, %d, \n, \t should be corrected too. Google translation of text is limited to 5000 characters or 32K on web page (since 2017-11-09 thanks to FA) as .txt file. Partial translations would arise. Hence html page of text strings has been made for above URLs. Google translation corrections will include the expansion of the html break < br > into a new line that must be made into same line by literalising back the break into it. Leading spaces present should be removed unless the source string demands it. Transliteration of d too should be addressed during manual corrections. 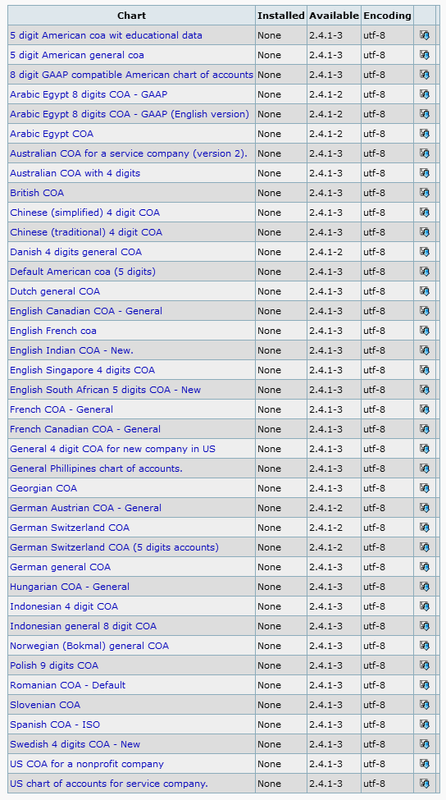 The links can be suitably altered for FA 2.3 as well. This site based on Google Translate handles plain text files well and does not limit by file size. 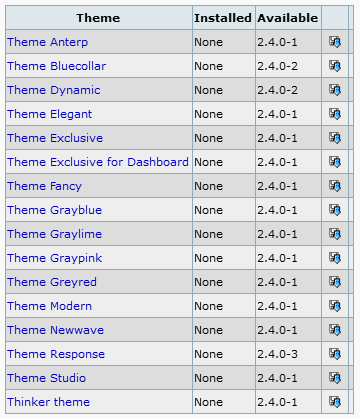 See these FA v2.3 plugins files. FA v2.3 Plugins have not been updated since the beginning of 2016.